Buying a house is a crazy big deal. However, for some prospective home buyers in Australia, a real estate agency has come up with a teeny tiny perk to sweeten the deal of making such a huge financial investment. If you buy one of these homes, you get free avocado toast for a year. Seriously. Ray White, a real estate agency in the Brisbane suburb of Sherwood told BuzzFeed News that they were trying to think of ways to bring buyers into a new development. If you buy one of a handful of homes, which come in at around $600,000, you can choose from a few nearby cafes and get free avocado toast for an entire year. If you’re buying the house with a partner, the agency isn’t even stingy about it. Both people get free avocado toast for a year. Although there’s no confirmation yet as to whether it has to be from the same cafe as the other person. HelloGiggles’ request for comment was not immediately returned. But check this place out! It’s pretty gorgeous. This is a sample of the avocado toast that comes with the house, per the agency. To be fair, you can’t get the avocado toast every day (just in case you were thinking about taking out a mortgage and subsisting on avocado and bread alone, which was EXACTLY our first thought). It’s just once a week. But even so, it’s not a terrible idea. 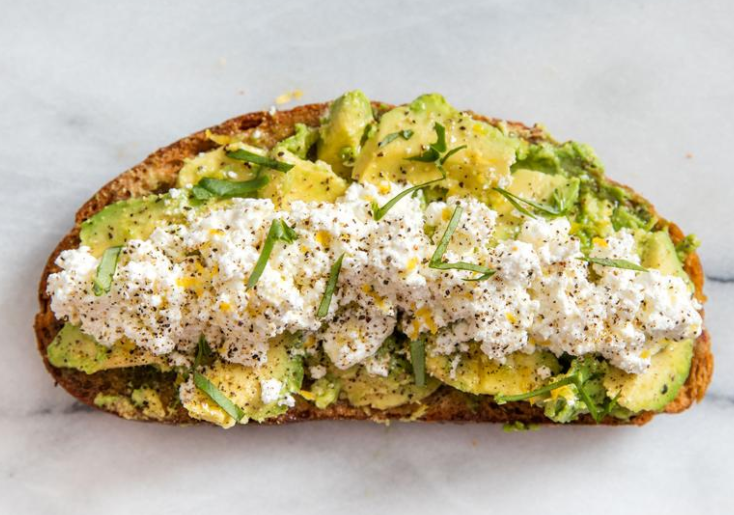 Mix in some cheap eats during the work week with some delicious and nutritious avocado toast on Sunday, and one could theoretically save up to own the home very quickly. Or! And now we’re entering sitcom-level territory, but bear with us: One could rent the house on Airbnb on weekends and offer the “free breakfast” to guests as a perk to recoup the costs. Okay, fine, that’s an awful and dishonest idea, and we hate that we even thought of it. But there are a lot ways to make this offer of free, weekly, monounsaturated fats work in your favor. Already, some lucky human being has taken advantage of the free avocado toast deal and bought one of the homes, according to BuzzFeed. Excuse us while we run some numbers about getting to Australia to see this thing out for ourselves.